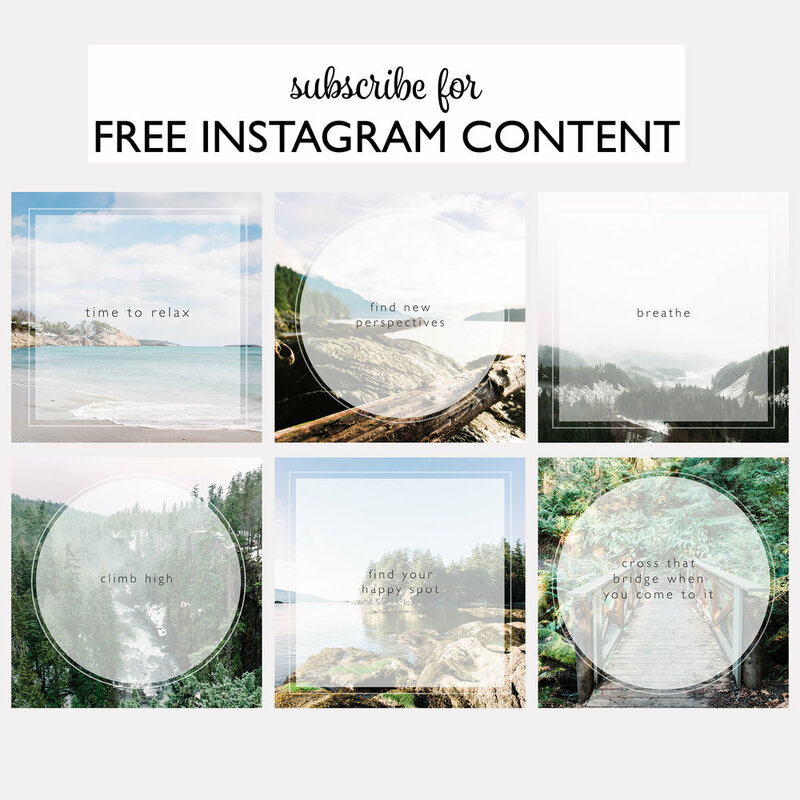 Want some awesome, inspirational, beautiful content for your Instagram feed? Well I'm giving away 6 Inspirational Photos that you can use HOWEVER you want! Just click here - fill out the form - and you will be prompted for the download! All I ask is you provide some information. Don't worry! I don't have time to spam you but you will be kept up to date on any offers, discounts, workshops that I may be having!